How can you become an NCat beneficiary? 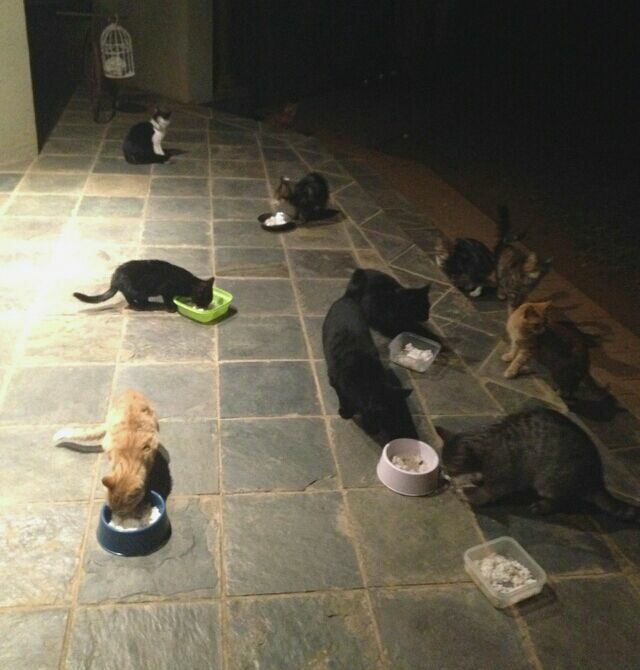 If you are an individual or organisation in South Africa caring in some way for cats that are not your own, in the streets, at a shelter, or in your home, you are the kind of person or organisation NCat would like to help. We are inviting you to register with us by contacting bridget@ncat.co.za and completing the NCat application form. On this form, you will need to state the cat-care activities you are primarily engaged in (feeding, sterilisation, homing, etc), and what your 'wish list' is. We will also ask you to have your form co-signed by a vet who is familiar with the work you do. As we collect funds and resources, these are distributed to our registered Beneficiaries according to their needs and our abilities. The more funds and resources we are able to collect, the more we are able to distribute, and the more cats we help across the land.